Last Saturday, fan project AM2R (Another Metroid 2 Remake) released, celebrating the 30th anniversary of one of Nintendo’s beloved franchises. The creator of the game was immediately (12-14 hours later) hit with a DMCA notice from Nintendo. 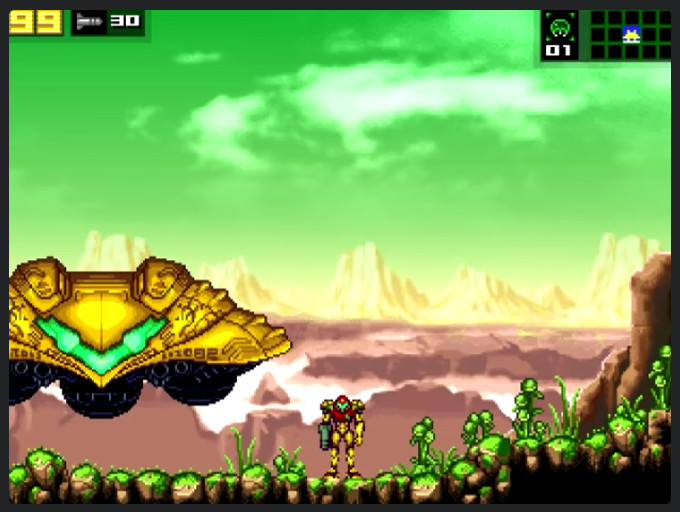 AM2R features 16-bit graphics and original music, remaking 1991’s Game Boy classic Metroid II: Return of Samus. The game was developed by Milton Guasti, an Argentinian programmer, over almost a decade. It was available as a free download for Windows PCs, but now the game’s page cites a copyright claim from Nintendo of America. Nintendo has a new Metroid game on the way, Metroid Prime: Federation Force, which is a first-person shooter for the 3DS. This is a huge departure from Metroid’s roots, and the complete exclusion of Samus from the game will certainly lose sales. AM2R features fast-paced gameplay inspired by Metroid: Zero Mission (Game Boy Advance) and the atmosphere of Super Metroid (Super Nintendo). It also fully supports controllers, which is very helpful for old school platformers. This is a heavy, but not unexpected blow to Nintendo fans. 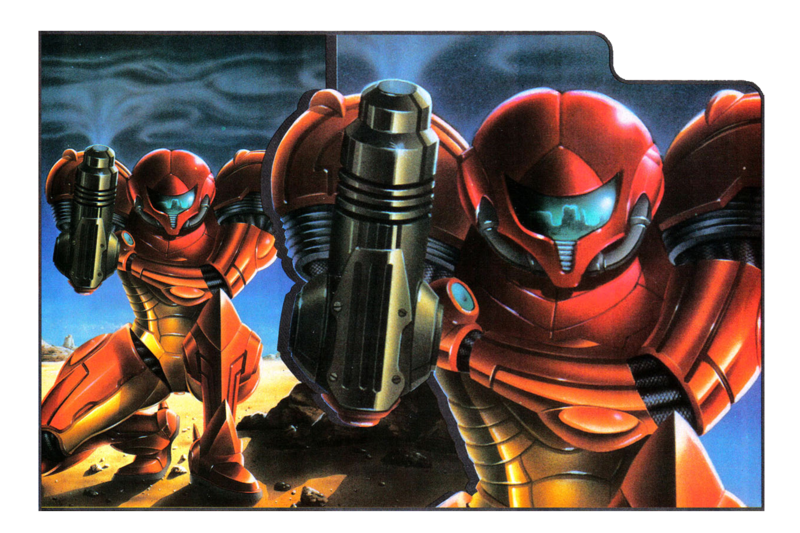 AM2R is a fan project from which the creator never made a single dime, but Nintendo feels it must protect its intellectual property regardless of the fan’s intentions. Nintendo also brought the hammer down on a fan remake of Super Mario 64 last year. A key difference however, was that the HD Mario 64 was only the first level, instead of an entire game. There are still other fan projects at risk, including the just released Pokemon Uranium. Although AM2R is no longer available for download, it can be found floating around the usual torrent sites. Anyone interested should check out some gameplay and decide if they want to track down a copy. Certified computer technician and Senior Editor for Davis and the Jake-Man.